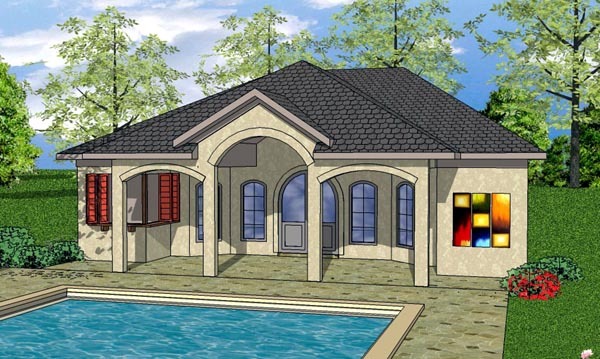 Question: Does this plan have a vaulted ceiling? Answer: Yes, vaulted thru the Kitchen. That can be eliminated if you want.